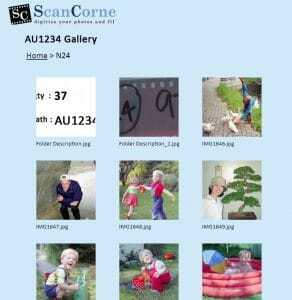 Review your newly scanned files and share your gallery with friends and relatives, if desired. Your gallery will consist of low resolution thumbnail images. Please note that only you have access to this password protected area and that it is your choice whether or not you wish to share this gallery with other people. After completing your order, the gallery will automatically be deleted after two months. Ordered DVD(s) will be personalised with a selection of your images, just for you! 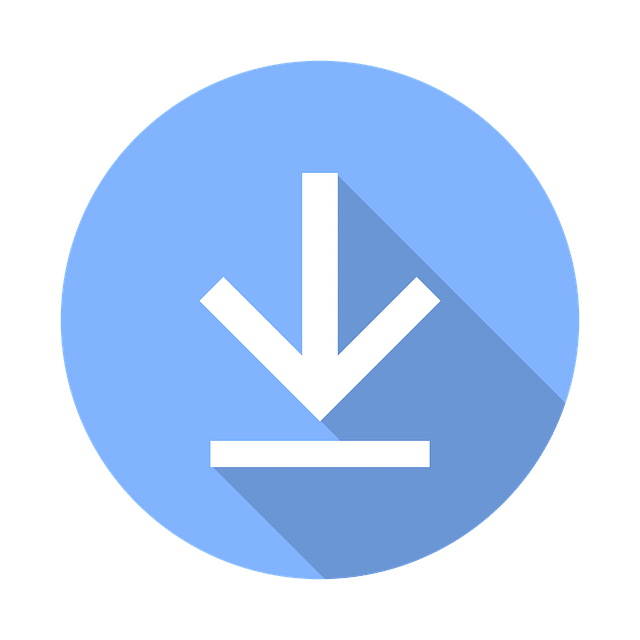 If opting for DVD(s) in addition to your free download, they will contain your manually processed high-resolution images in JPEG format (also in TIFF format, if you have selected this option). For video tapes and movies, the converted videos are stored in VOB autoplay format as standard. At ScanCorner we are always looking for better ways to enhance the value of the service we provide. Now you no longer need to wait for your DVD to arrive since we provide our customers with a download link of their finalised digital files. The gallery also functions as a proofing service, so please let us know immediately in the rare event that you note any issues with the results of the scanning and manual enhancement process. Most of our customers appreciate the gallery service. However, in the event you do not want a gallery created, please indicate this when ordering. If your order contained videos for conversion, the gallery will contain a 3 minute preview. For images, the gallery will also contain scans of any labels that are associated with any organisation of media that you may have provided (such as envelope or bag labels). Unique memories require unique packaging! Both the cover of the DVD case and the DVD will be customised with images of your order. Your memories are very important to us and trust that your personalised DVD will be treasured for years to come. We provide the personalisation as a value added service when you order DVD deliverables. Depending on the size of the order, you will receive one or more different DVDs. In general, it is possible to save about 750 to 800 pictures or about 75 minutes of film (in VOB format) on a DVD. If you wish, you can also order extra copies of your personalised DVD for family or friends, however this needs to be done promptly, before your files are deleted from our server. As soon as payment has been received, a download link to your order will be activated. Do not worry, we take the privacy of your memories and data very seriously. Therefore, only you have access to this link. Of course, you can share this with your friends and relatives if you wish. You entrust your private media to us, so we minimise any risk of unauthorised access to this sensitive data by removing the download facility no later than two weeks after activation. If desired, you can find more information about our provider of cloud services at the Dropbox website.